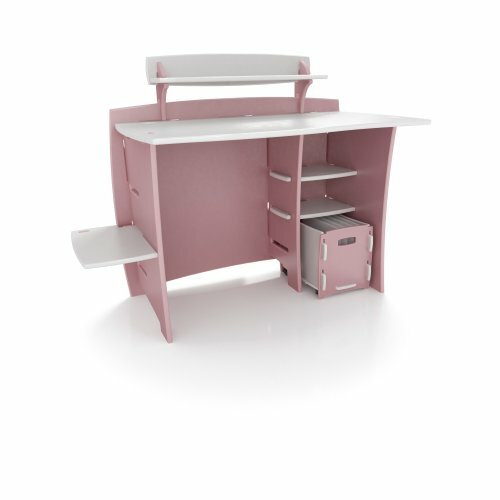 Legare 43-Inch Kids' Desk with File Cart, Pink/White by Legar at Indsight. MPN: MPSM-210. Hurry! Limited time offer. Offer valid only while supplies last.